If you want to try selling your gold in Birmingham, Alabama, here are some locations that you should visit. These businesses are certified to be top payers for gold and they also offer fair prices based from the spot price of gold. You can never take selling gold as a light transaction since there are a lot of fake dealers who will try to squeeze as much profit as they could out of your gold. You can say this especially with middlemen who buy gold from people and then sell them in turn to gold refiners. With these dealers, you will only get a low price for your pieces as they would have to get some profit from the transaction as well. 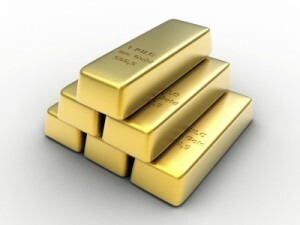 But with the stores that we are going to recommend, you would not need to worry as they are direct buyers of gold. The first store that you can go to is Isbell’s Jewelry. They buy gold for the purpose of having raw materials for the jewelries that they make. Hence, you can expect a good payout from this store. They are fine jewelers and so you can expect the type of service that such a store can give to anyone who walks into their business. Next is Mike’s Fine Jewelry and Music Center. This business has been in operation for 45 years having started in 1965. They buy all types of precious metal items and jewelries such as vintage, estate and new ones. 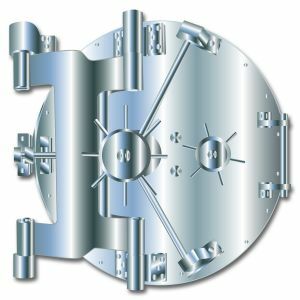 You can also bring any type of international gold coin that you would like to sell and expect some handsome cash in exchange for it. 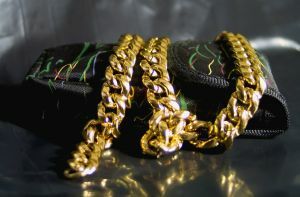 The Cash World Pawn and Jewelry offers to buy any type of scrap gold that you have. They take coins, either old or new, and jewelries that you would like to part with. You will get instant cash for your items but they will never pressure you to sell your valuables to them if you think that the price is not good enough. They always pay top prices based on the current market rate for gold at the time when you sell your metals. They have a well-experienced staff who will be able to assist you with your questions regarding selling and what factors affect or change the price of gold. Scrap gold will be bought no matter what state it is on and whether it is missing its pair or some parts. Southern Bullion Coin and Jewelry have many locations throughout the South East area. They have over twenty locations and purchase gold, jewelry, coins, gemstones and other precious metal items. They also have a guarantee to beat any other competitors written offer by 10%.